A full bodied, aromatic brew that is rich and smooth. Blended black teas serve as the base to real vanilla pieces and essence that is not overpowering but lets the tea shine through nicely. im a vanilla fan - white choco etc...I love this for a treat in the afternoon. satisfies without having to grab a candy bar! Enjoy with a little whipped cream. I really enjoyed two cups of this tea before my daughter took it home with her. She absolutely adores it! Yum, yum. 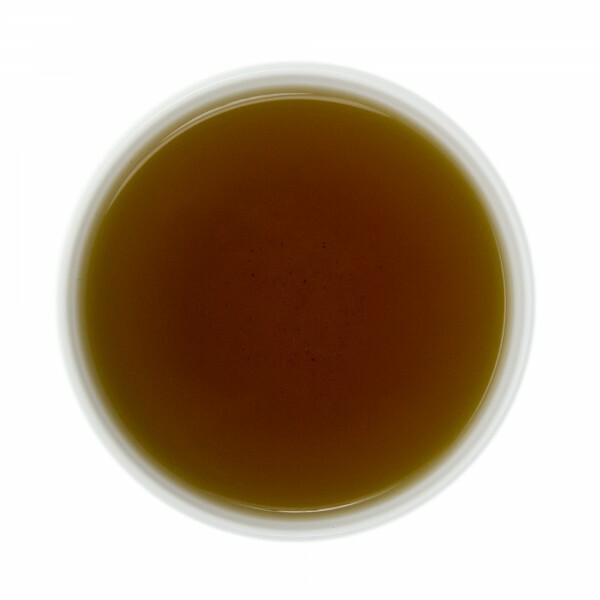 I just tried a cup of your Vanilla Bean tea and have to say it was delicious. Kind of like a vanilla milk shake. Can't wait to try one that is like a chocolate milk shake..
Teas Etc. 's Vanilla Bean black has been a staple cup for me for years. I never let myself run out. The vanilla really bursts through to the forefront - a great introductory tea for people trying to get into it or for people trying to ween off sugary, flavored "coffee" creations. I ordered this tea as a sample and have really enjoyed the flavor. I think it might be even better if it combined mint with the vanilla bean. Regardless, I will be adding this to my next order. I drink this tea not too often not because I don't like it (opposite!) but because vanilla can cause a headache. 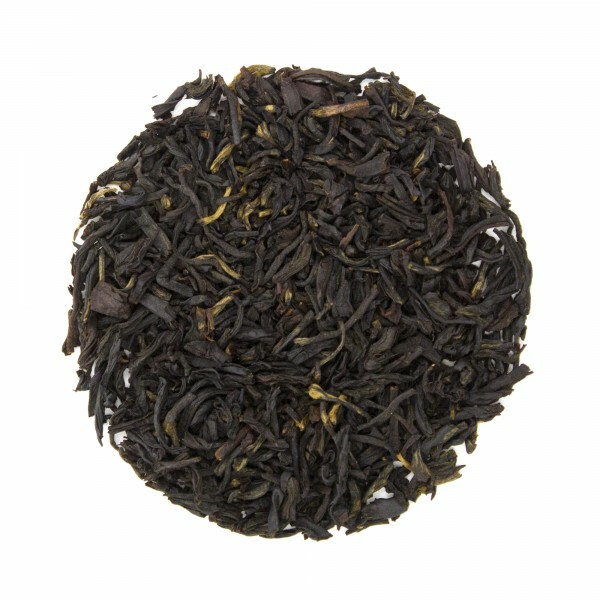 This is a very enjoyable classic combination of black tea and sweet vanilla flavor. Love this tea! There's just the right amount of vanilla... enough to get a great vanilla taste and not too much so that it starts to taste artificial or "processed". Would certainly recommend this tea. It's a basic tea (no bells and whistles) but it tastes (and smells) great. Totally worth it. I've never been into flavored teas but decided to try this one on a whim. Not bad at all. I would recommend it to anyone who likes flavored teas. Personally, I won't buy it again because I prefer the natural or organic versions. This is one of my favorite teas. Aroma and flavor combine so well together! It's sweet and strong and soothing the same time. I drink tea and coffee without sugar to appreciate the taste better, and this tea tastes sweet by itself. This is my favorite tea! Great choice for everyday, the vanilla is wondergul! I first tried vamilla bean tea in Madagascar. This vanilla bean tea reminds me of that fragrant and strong brew- it is great any time of day! This vanilla tea was lovely. It hadd a nice vanilla taste and to me, a creamy texture on my tongue. I would order this again.